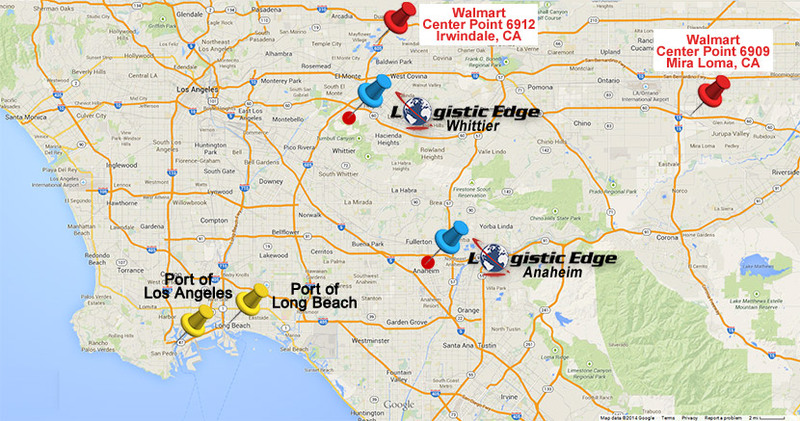 Logistic Edge has the knowledge and expertise to handle the domestic distribution of your products. We currently ship to General Merchandise Distributions Centers nationwide and Center Point Distribution Centers located in Southern California. 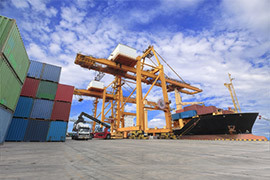 Whether your products are Made in the USA or imported from overseas, your supply chain must be capable of handling high volume and specific demands. We can help.